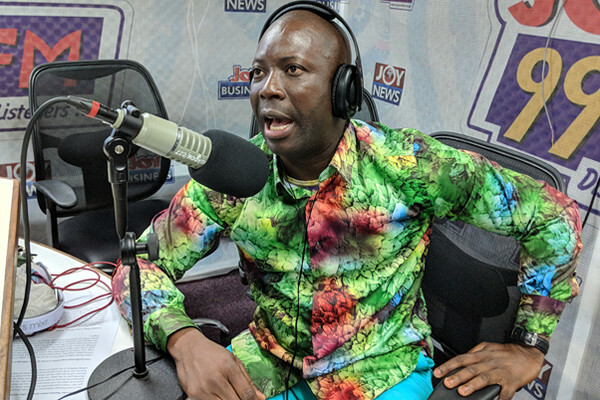 Wednesday, April 17, 2019- Any woman who screams the name of God or Jesus Christ, will go to hell, according to controversial Ghanaian Prophet, Pastor Kumchacha of Heaven’s Gate Ministry. The self-anointed prophet reckons that whether the woman is making love with her husband or boyfriend, once the person screams the name of Jesus Christ during the act, she will not miss hell. "Whether you are making the love with your husband or your boyfriend, once you scream the name of Jesus Christ while in the act there is no way you will not go to hell”, he revealed during a live television show. He added: “God is not his personal property it is the omnipresent God we all know. Read Exodus 21:1-7 it says you should not mention the name of God in vain. “So while being romanced if you are mentioning the name like that you commit a big sin.